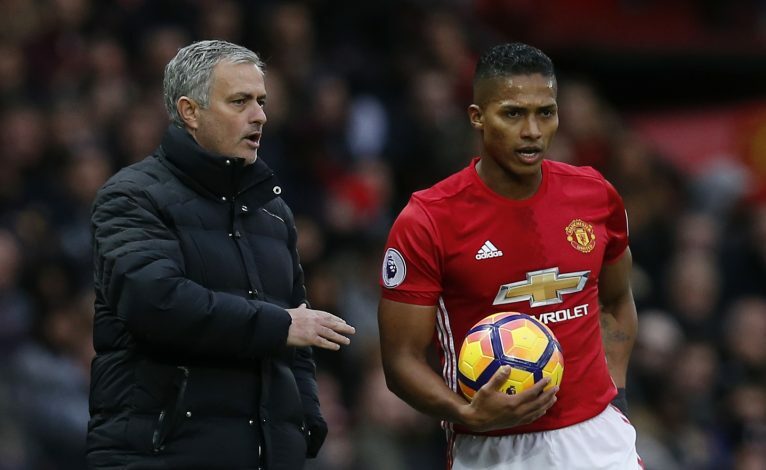 Antonio Valencia has confirmed that his absence from the Manchester United lineup has been down to tactical reasons. The veteran right-back hasn’t featured for the Red Devils since their goalless draw against Spanish outfit Valencia in the Champions League, with Jose Mourinho citing injury issues as the reason behind the player’s absence. The 33-year-old sparked some speculation by posting a video of himself training in the gym, but Mourinho dismissed the social media post by claiming that Valencia was fit enough to work out, but not resume training on the football pitch. In the meantime, Ashley Young has replaced the Ecuadorian international in the right-back position, with Luke Shaw making the left-back spot his own after a series of impressive displays. Since the commencement of the international break, Valencia has traveled back to his international camp, and he even featured for 80 minutes against Peru, bagging a goal in the 2-0 win. After the victory, however, the full-back gave an update regarding his current status at Manchester United, by claiming that he hasn’t returned to Mourinho’s lineup strictly due to tactical reasons. “Right now I haven’t been playing, but it’s more of a tactical decision,” Valencia told Area Deportiva. “The player who has been in my place (Young) has been playing well. You have to respect the decision.